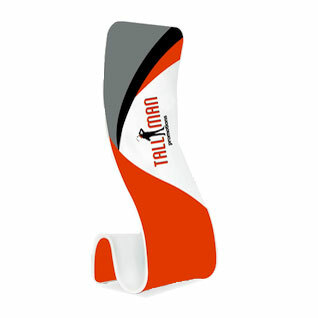 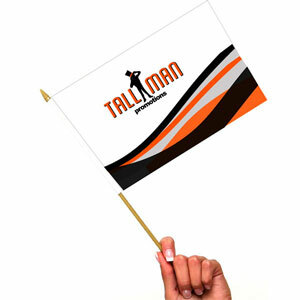 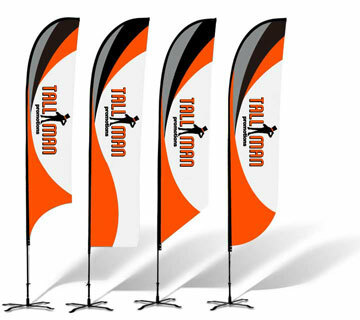 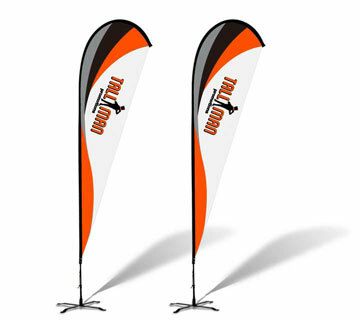 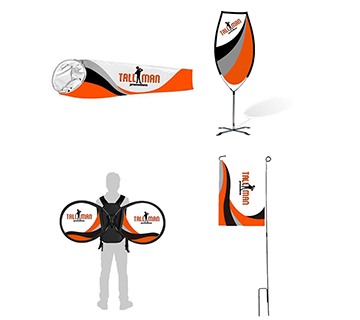 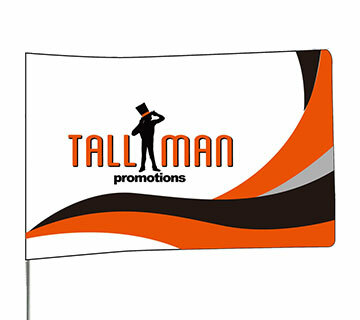 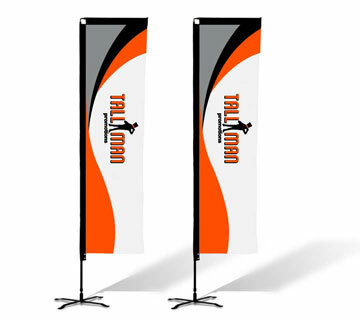 TALLMAN.PROMO’s premium line retractable banners are a great way to showcase your business at the annual tradeshow, or your new product at that big community event. 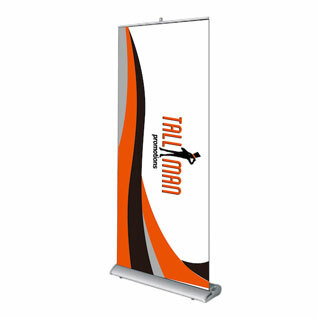 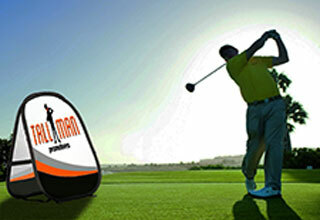 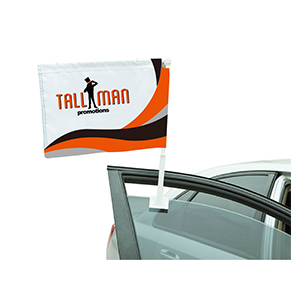 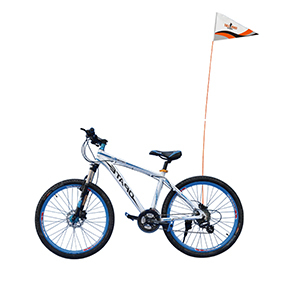 TALLMAN.PROMO premium retractable banners can be set up and taken down hassle free allowing you to focus on what is most important. 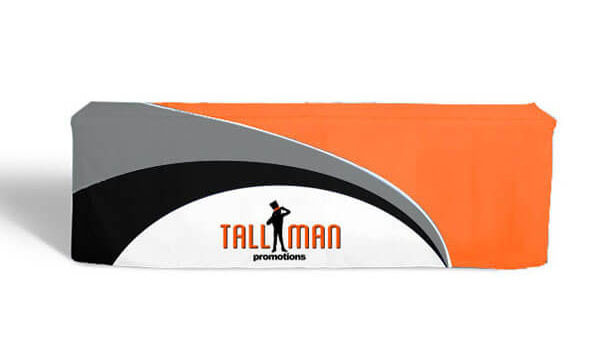 After the banner is rolled up put it back into the carrying case and you are done! 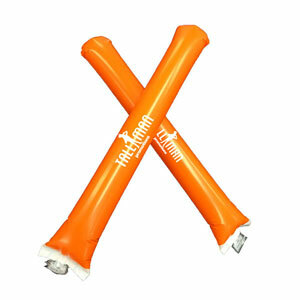 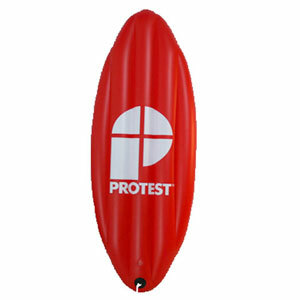 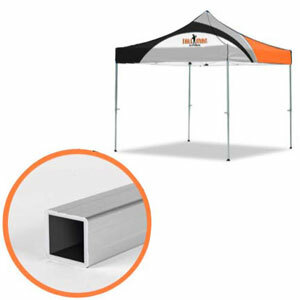 Pack it up and take it to your next event! 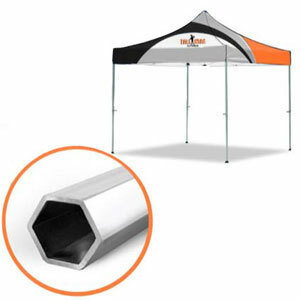 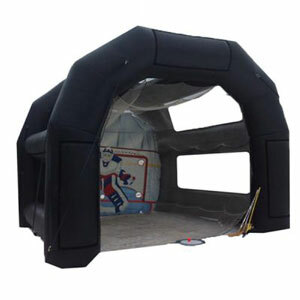 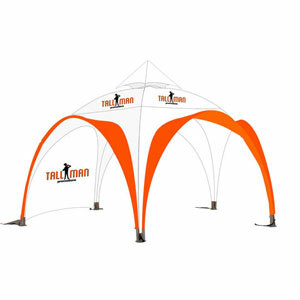 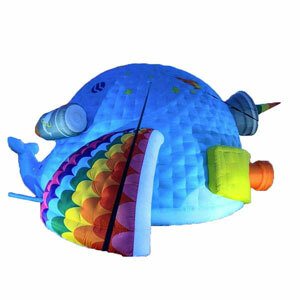 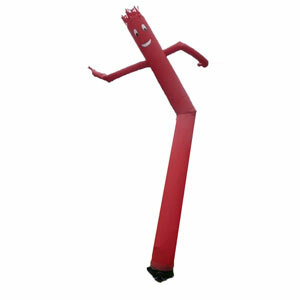 The durable design is easy to set up and move around allowing you to use it in any occasion and attract the attention you envisioned. 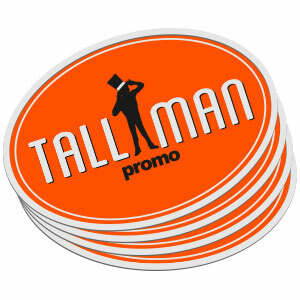 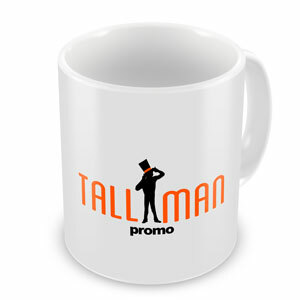 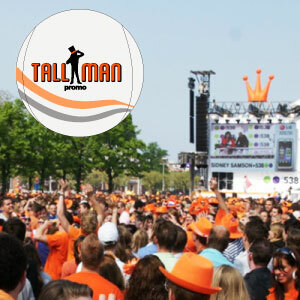 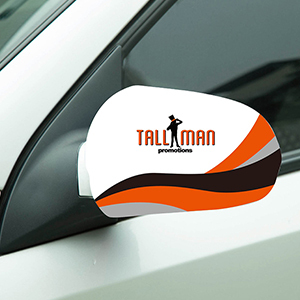 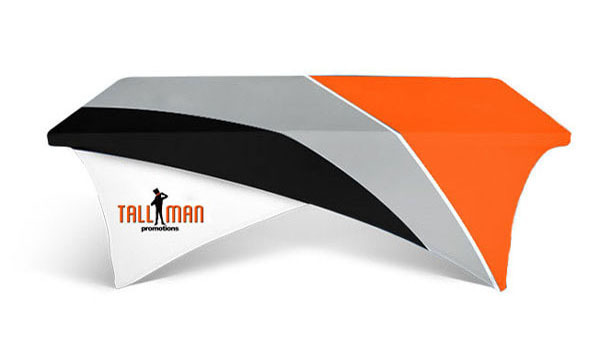 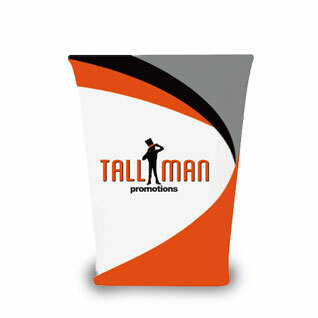 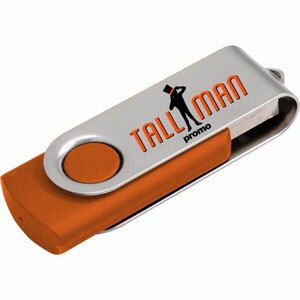 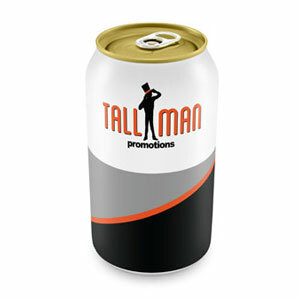 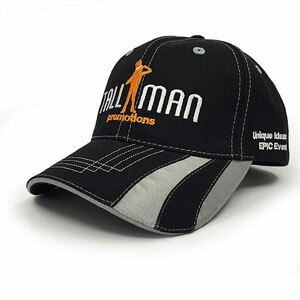 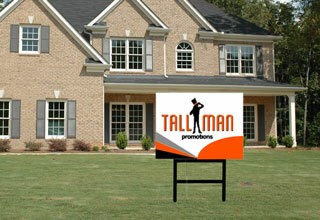 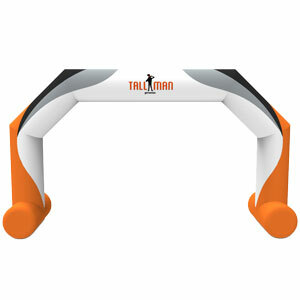 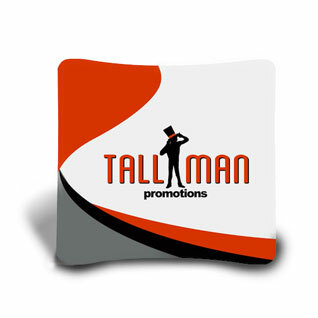 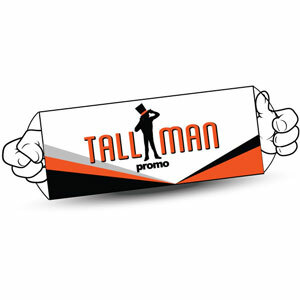 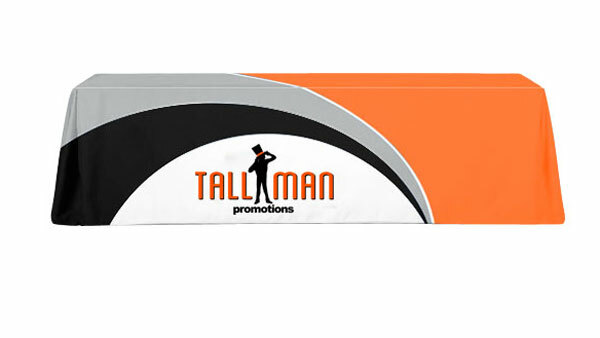 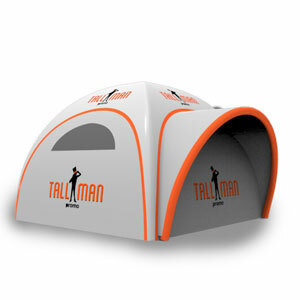 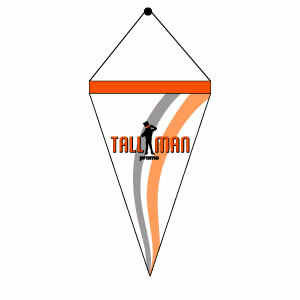 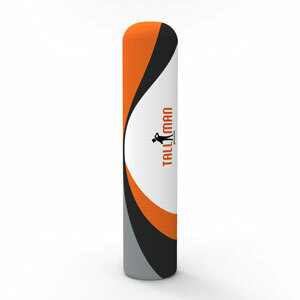 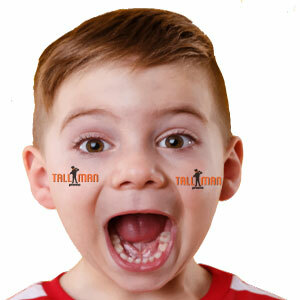 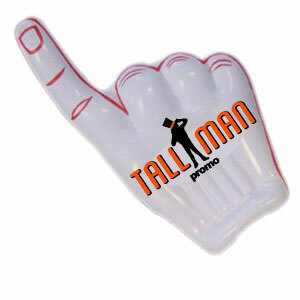 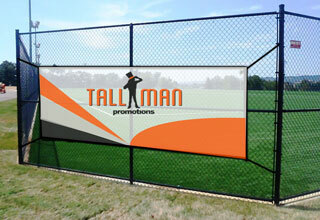 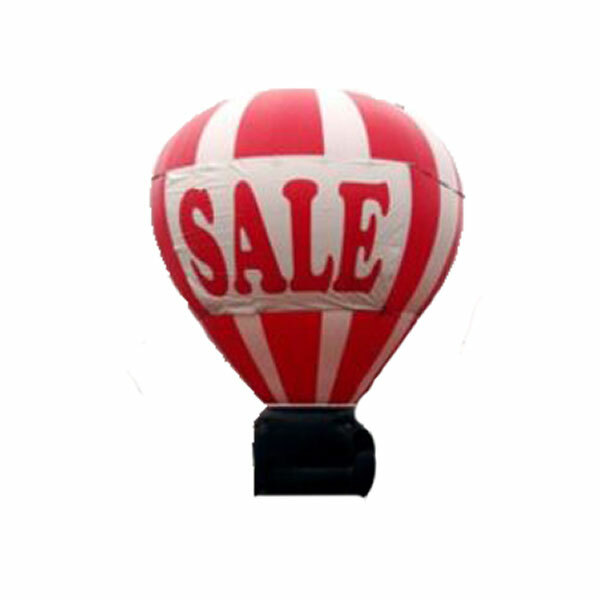 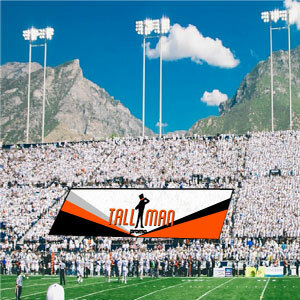 TALLMAN.PROMO offers custom design for your premium retractable rollup banner to make sure you get exactly what you are looking for. 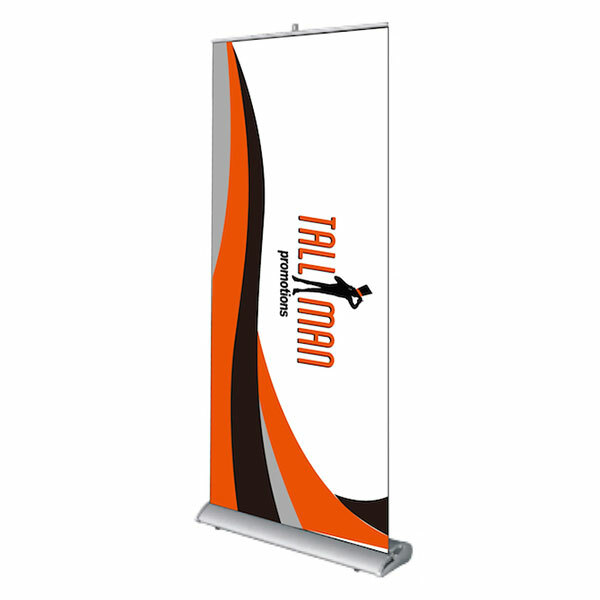 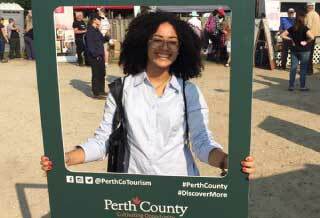 The premium retractable banner can be made single or double sided giving you the option to make your event setup match your aspirations.Get the artwork you like and want to see, our experienced designers can help you design it from start to finish! 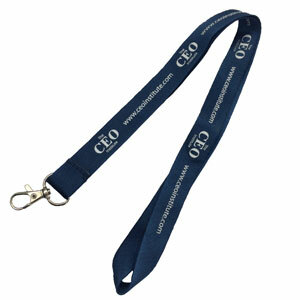 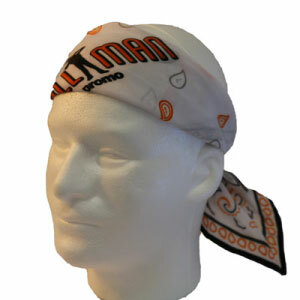 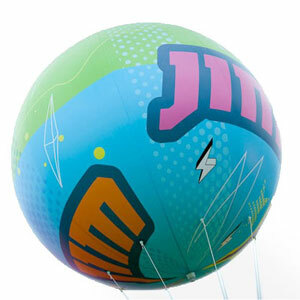 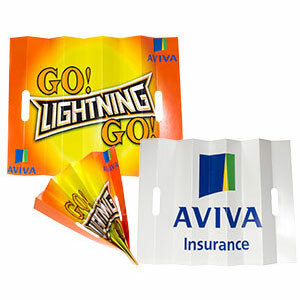 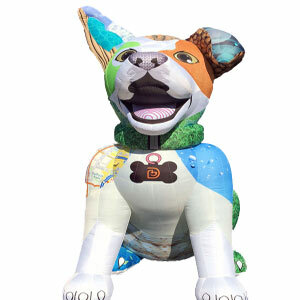 Our rich colour printing can get the attention you need. 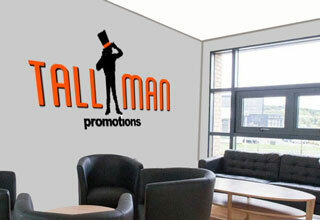 If you already have artwork you want us to see – let us know and we can get started with your banner today!